Want our new blog posts delivered right to your inbox? We're excited to announce two significant senior-level staff changes we've made due to the success and growth of the Sage Enterprise Management (formerly known as Sage X3) practice in 2017. 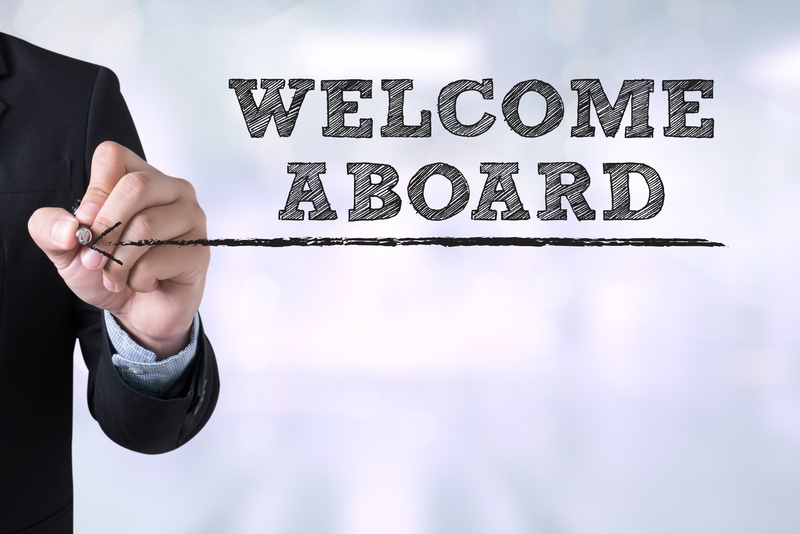 Frank Bernal was promoted to Director of Professional Services, leading the consulting team across all our product lines, while Darrell Vandover joined our Sage Enterprise Management consulting team as a Senior Consultant. Frank Bernal has been a team member for many years, and elevating him to senior-level management has inspired us and excited our customer base, many of whom already make good use of Mr. Bernal’s in-depth knowledge of Sage Enterprise Management. Mr. Bernal will lead improvement efforts in customer support and project management by implementing process improvement initiatives. He’ll also emphasize higher levels of quality control in our development services and help the leadership team with the recently announced launch of managed IT services. Darrell Vandover, who came from Sage, offers us a higher level of Sage Enterprise Management product knowledge, allowing us to serve our Enterprise Management customer base with a more informed perspective. Mr. Vandover will lead efforts to increase current product knowledge and work closely with several clients to help them improve their use of products. Darrell will also take on implementations in the financial, distribution, and manufacturing modules. These recent organizational changes offer a deeper skill set for our already highly skilled consulting team, and we couldn't be more pleased to have the opportunity to serve our clients better. Southeast Computer Solutions is based in Miami, Florida and has additional operations in Mexico. For over 30 years, we have positively impacted the success of small and mid-sized businesses with effective business management implementations that improve our clients’ operations. We listen, we are accessible, and we care. Learn more by visiting our website or calling 305-556-4697.